When investigating a charity’s performance to determine if it is worthy of your support, Charity Navigator’s ratings are your best place to start. We believe there are two things every donor should do before donating. First, check Charity Navigator’s evaluation of the charity’s financial health and accountability and transparency practices. Then, reach out to the charity! 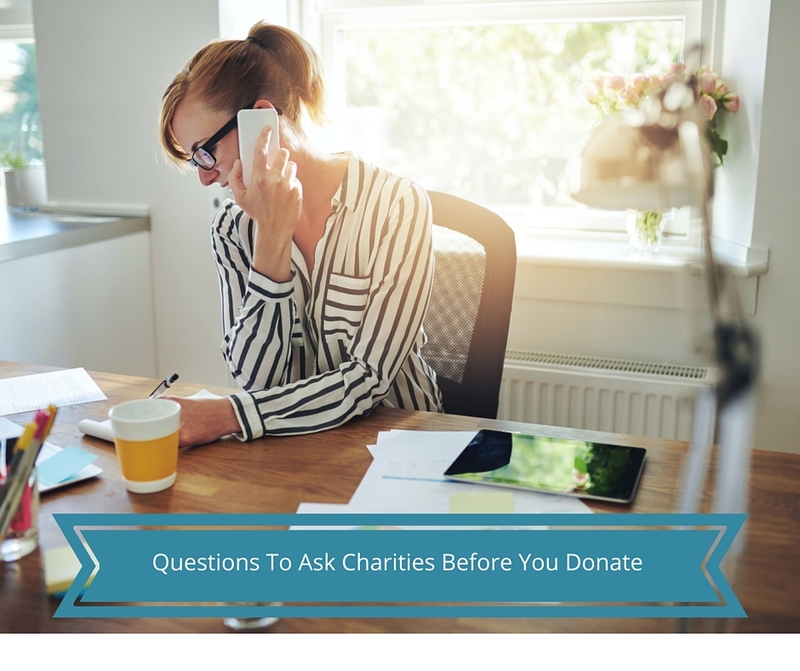 Speaking to a charity directly can provide you with greater understanding about its programs, mission, and goals. We’ve developed these questions to help guide your conversation with the charity you’re thinking of supporting. If a charity struggles in explaining its mission and its programs, it will probably struggle in delivering those programs. Healthy organizations know exactly who they are, what they do, and why they are needed. Goals are a necessary tool to measure success. Without establishing clear goals, it’s challenging to measure success. If a charity can not communicate its goals, both short and long term, it is difficult for a donor to know what the charity is working towards. What progress is your organization making towards its goals? Ask your organization what it has done to make the issue it confronts better. Can the organization demonstrate how their actions have impacted their progress? Our research has shown that majority of charities are responsible, honest, and well-managed. Healthy charities demonstrate transparency. Documents such as the organization’s form 990 and audited financials statement should be readily available for donors to review. Before making a final giving decision, and based on the answers you receive ask yourself if this is an organization whose mission you stand behind,and if you are willing to make a long-term commitment to it. We like to think of intelligent giving more akin to marriage than dating. So we recommend that donors take the time, upfront, to find organizations they can support for many years to come. And when they find that charity, they should feel confident in giving it their financial support and telling it that they’ll be there through thick and thin. We believe that only then will long-term, sustainable change take place.